Capture the essence of childhood through digital photography with this helpful resource Family photography continues to be a major field of professional digital photography, while amateur moms are the fastest growing segment of digital camera owners. No matter your level of expertise, you ll benefit from the invaluable advice featured in this new edition. 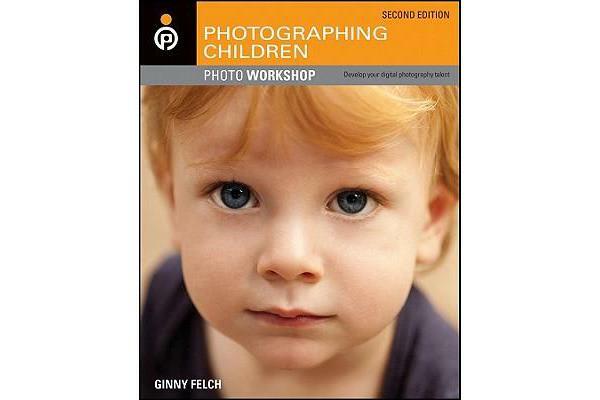 Updated with new photos and revised text to cover the latest technologies, this inspirational book offers critical assistance with photographing children in portrait or candid situations, natural environments or structured interiors, and any variety of lighting. You ll find practical techniques as well as artistic guidance to capture a photo that radiates the innocence and magic of childhood. * Offers a strong understanding of photography s fundamentals and explains how they are crucial to capturing memorable images of children * Covers all the latest equipment and technology including mobile phones and HD video, and details how to capture fantastic images no matter the medium * Instructs you on how to effectively photograph children in a variety of situations, lighting, environments, weather, etc. * Shares insider advice on how to take frame-worthy photos of children that emanate the magic of childhood Photographing Children Photo Workshop, Second Edition shows you how to sharpen your observation skills and involve your subjects so you can take memorable photos of children that will last for generations.